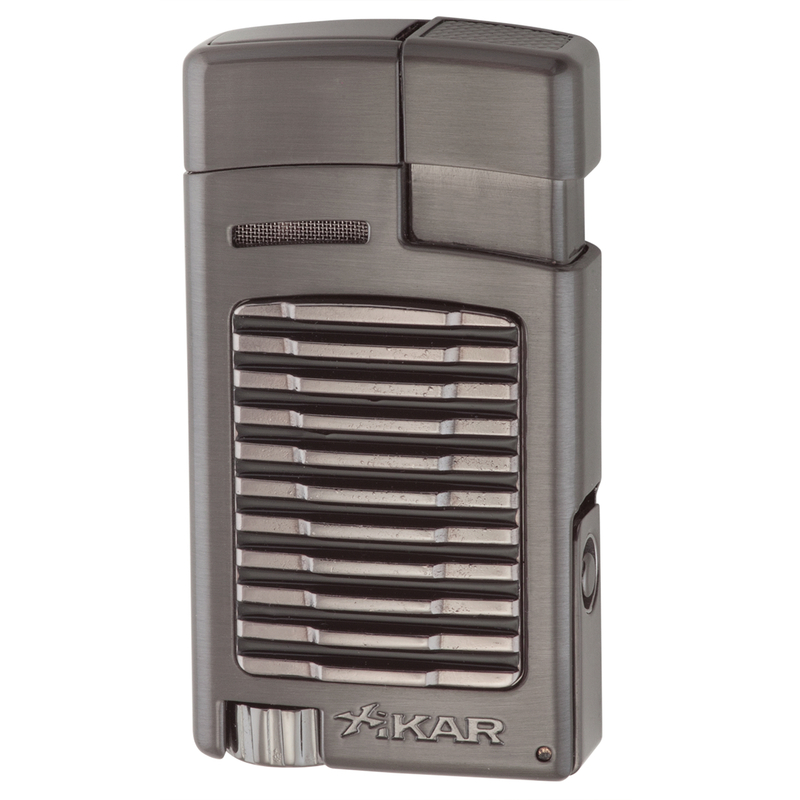 New from Xikar, the versatile Forte single jet flame lighter is designed to last a lifetime. The all metal body features a built-in razor sharp 7mm cigar punch for added convenience. A decorative high-touch insert and protective lid add to the appealing design.